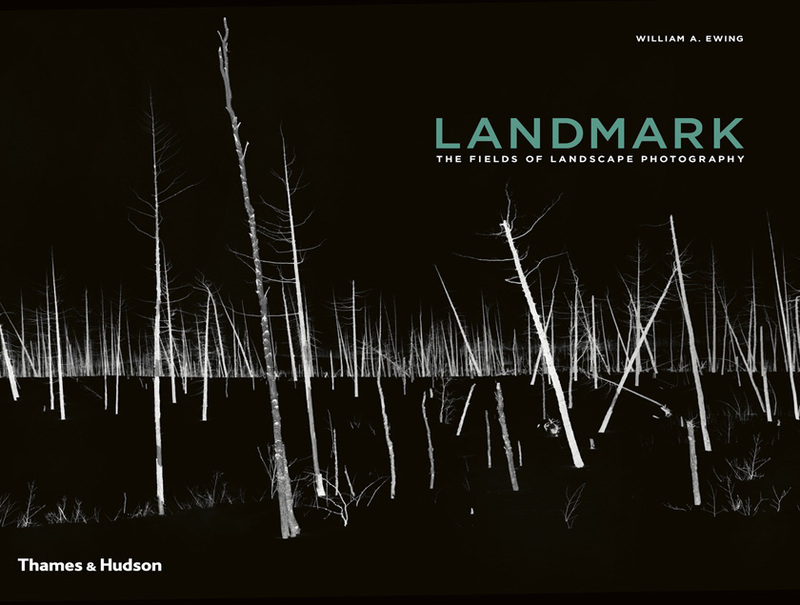 At a time when landscape photography defines the cutting edge of contemporary image making, Thames & Hudson is proud to publish Landmark: The Fields of Landscape Photography, a defining survey of this vibrant and diverse genre. Featuring more than 230 images by over 100 leading photographers of today, all of whom present an individual viewpoint about our changing landscape and environment, this is a book that demonstrates why landscape is currently, unquestionably, the richest field of photographic practice. In this ground-breaking new survey, renowned photography expert William A. Ewing presents a thought-provoking meditation on the meaning of landscape in today’s world. 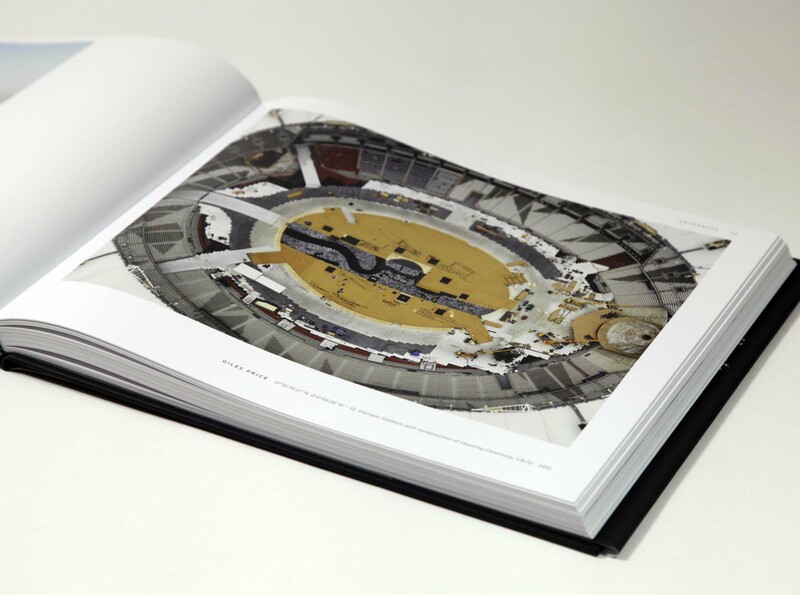 Organised into ten themes – Sublime; Pastoral; Artefacts; Rupture; Playground; Scar; Control; Enigma; Hallucination; Reverie – and complemented by concise statements by the artists themselves, Landmark features work by such distinguished practitioners as Edward Burtynsky, Andreas Gursky, Stéphane Couturier, Mitch Epstein and Sally Mann, as well as younger rising stars including Lauren Marsolier, Pieter Hugo and Penelope Umbrico. From Thomas Struth’s wry reflections on how we take in landscapes today (mostly from a quick stop by the side of the road) to Darren Almond’s still and poetic meditations on time; from Richard Mosse’s hallucinogenic explorations of killing fields to NASA’s sublime images of stars and planets, Landmark covers the full range of the genre. Bucolic images picturing the last vestiges of nature contrast with disturbing images of a sullied earth and artificial landscapes, where nature is channelled, controlled and regulated. Entirely fictive landscapes by artists like John Stezaker and Levi Van Veluw complete this rich overview of the field. In addition to essays at the start of each chapter and concise statements by the photographers themselves, William A. Ewing’s thoughtful, erudite introductory essay contextualises contemporary practices within a history of landscape photography since the nineteenth century, demonstrating how the genre has moved away from the long-standing traditional definition – that of a landscape devoid of human habitat that functions as a source of enlightenment – to a richer, more open, more subjective characterisation that rejects the idea of simple, fixed readings of our increasingly man-altered world. In Landmark: The Fields of Landscape Photography, Ewing achieves the rare distinction of creating a survey of both great breadth and depth. 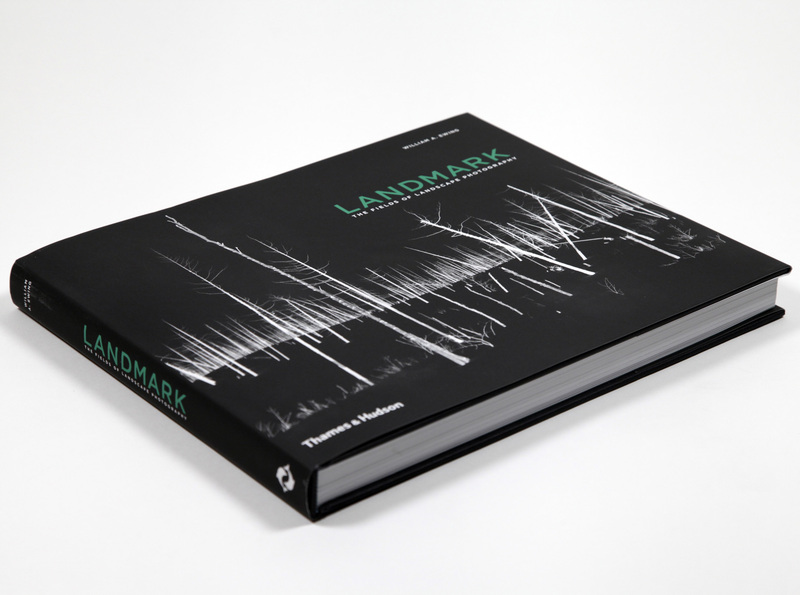 The first truly international survey of twenty-first-century landscape photography, Landmark is set to be highly coveted by all photography collectors and enthusiasts.